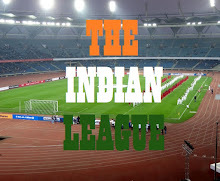 The I-League debutantes from Tamil Nadu have announced the release of their Head Coach, Robin Charles Raja with an immediate effect. 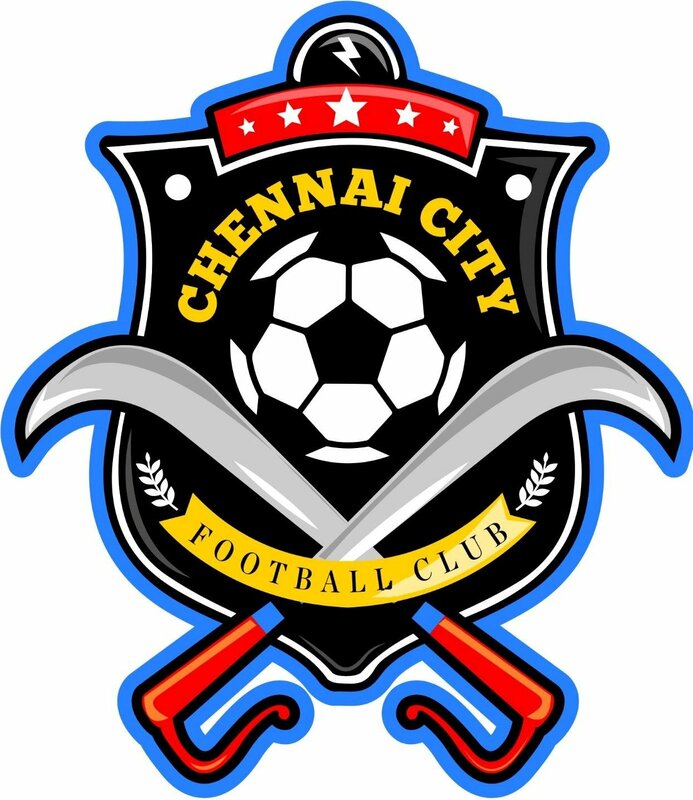 Raja, who was announced as the Head Coach of Chennai City FC in December 2016 after the club was given a direct entry into I-League, becomes the first Coaching Casualty of the league this season. 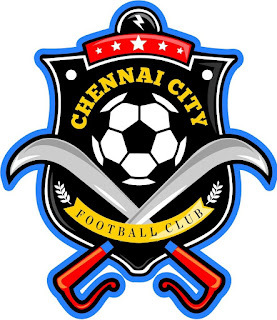 With less than a month to assemble a competitive squad and not enough time for preparation, the Chennai based club struggled under the tutelage of the former Tamil Nadu Coach and managed only one win and a draw after seven games and suffered losses and currently occupy the bottom of the League table. The Club will be taking a decision on a new Coach soon.